In a city full of luxury hotels, it takes something special to stand out – The Mark hotel in New York manages to do just that. New York’s Upper East Side is the epitome of class, style and sophistication and The Mark Hotel is the perfect companion. Originally built in 1927, The Mark stands with splendour at the corner of 77th Street and Madison Avenue in the shadow of Central Park, following a transformation by designer Jacques Grange. 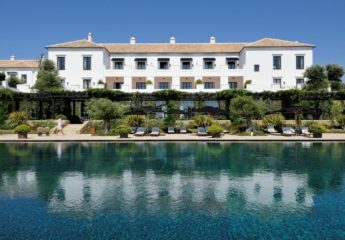 The Mark Hotel exudes a sense of understated luxury, expertly combining traditional elegance with modern touches. 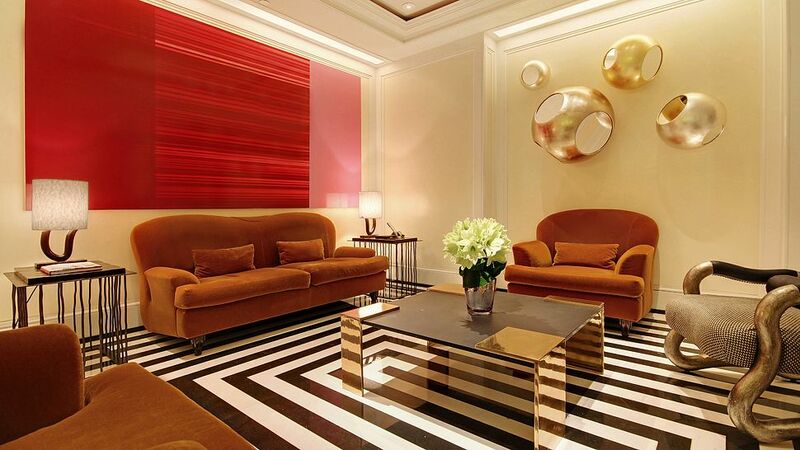 The lobby is full of design statement, including the black and white checked marble floor and striking objets d’art. 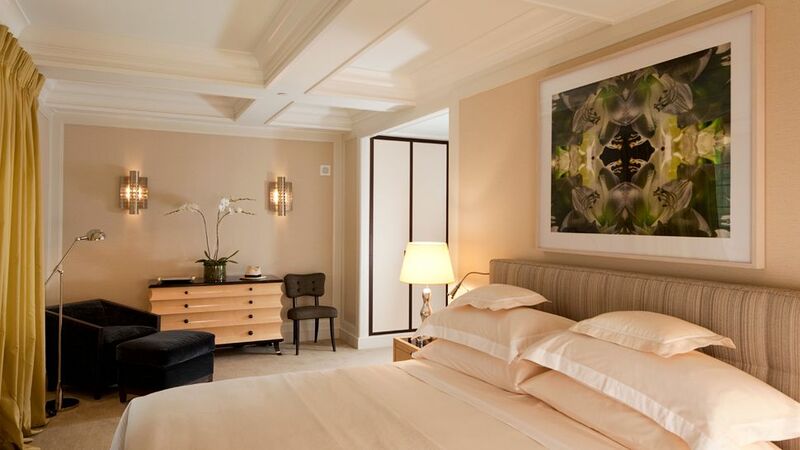 The rooms at The Mark Hotel are spacious, elegant and ­­­­­­subtly luxurious with muted beige and cream sitting seamlessly next to Art Deco touches and technological innovations. 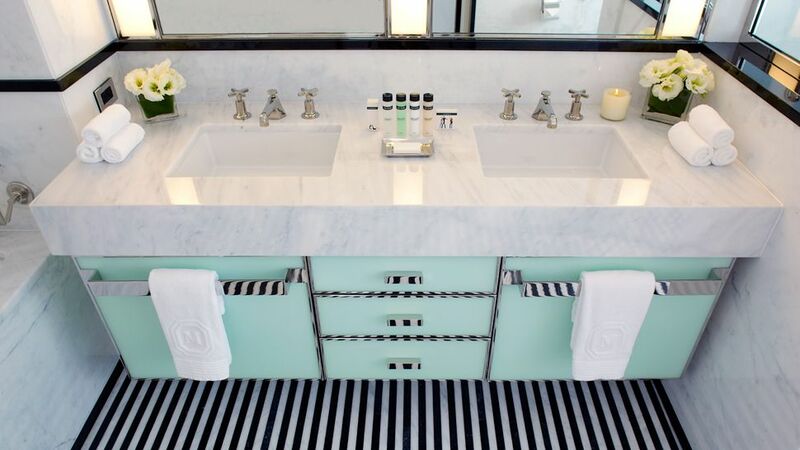 The bathrooms are beautifully decorated in black and white marble and pastel green, with deep bathtubs and polished nickel fittings. 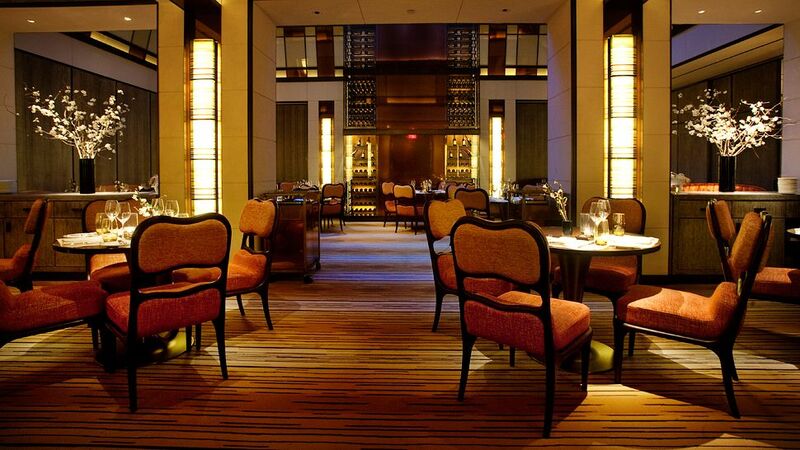 One of New York’s most lauded chefs, Jean-Georges Vongerichten, oversees the restaurant, with the added benefit that guests can enjoy his world famous cuisine from the comfort of the bedrooms with 24-hour room service. At the front of The Mark Hotel, the intimate bar has firmly established itself as one of the most chic bars on the Upper East Side. Making the most of its location next to Central Park, guests can use the hotel’s custom-made and branded bicycles to explore the area – my advice would be to take along a picnic from the Jean Georges restaurant that all Bon Vivant clients would receive complimentary through our Virtuoso affiliation. 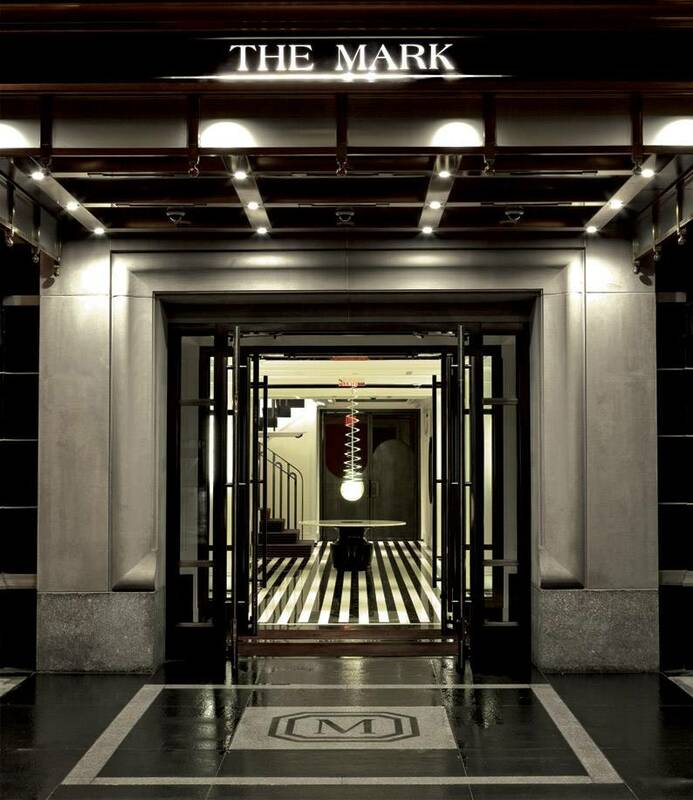 The Mark Hotel is the perfect mix of understated glamour, impeccable service and modern design touches, and with its location right next to Central Park, it’s a beautifully modern take on a classic Upper East Side hotel. 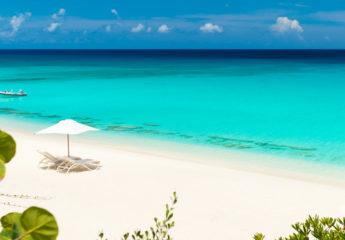 Take advantage of our contacts and relationships through the Virtuoso network to secure VIP benefits at the best hotels in New York – contact Bon Vivant Travel now for our free luxury travel services. 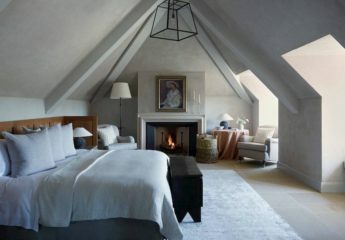 Read our guide to the best hotels in New York including The Four Seasons New York and the Crosby Street Hotel. You might also enjoy our review of Jade Mountain in St Lucia.